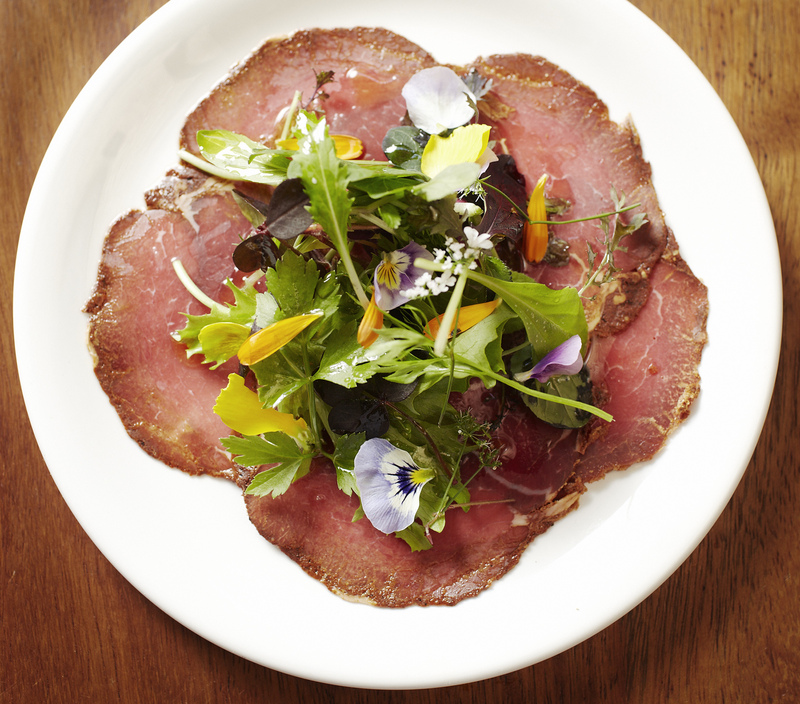 Arabica Bar & Kitchen is a heavenly restaurant under a railway arch in Borough Market. A Turkish tapas place like no other, you will want to come back for its incredible grilled meat and for its mouth-watering pides. When we went in, we were all set on Arabica’s grilled meat. We went in to try their intriguing lamb meshwi and chicken pistachio shish – both perfectly glazed and great with dips and side veggies – but fell in love with their pides instead. We tried the Sujuk pide with spicy red pepper sauce, beef sausage and hallumi cheese and liked it so much we had to get another one. Spicy enough, covered in rocket and simply heartwarming, it’s definitely on the top of my list of dishes to try in 2016. 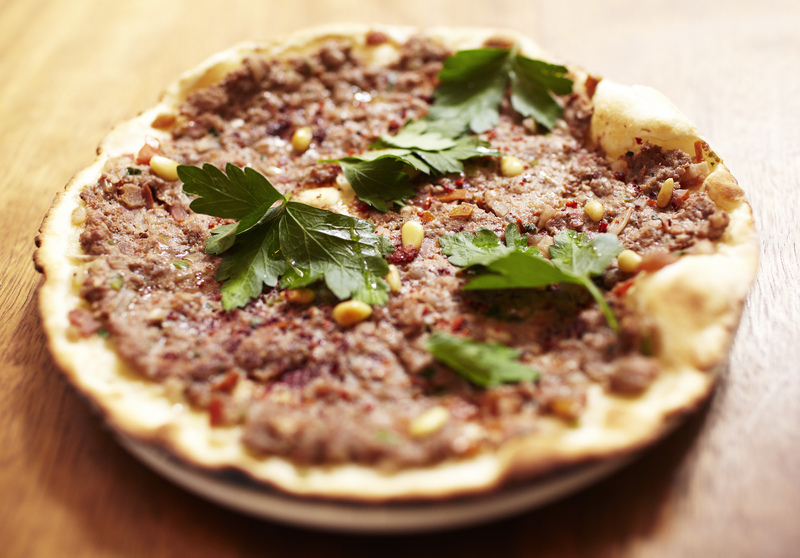 Unlike those served in many other restaurants, Arabica’s best pides allow you to choose between the traditional flatbread and great savoury pastries. Arabica’s veggie dishes are equally striking. Its hummous is light and lemony and the roasted pumpkin frekke was the perfect end to a great set of tapas, light and fresh with a spicy note. Everything at Arabica is flawless, from the wine list to the lovely staff, who did a great job helping us pick the right tapas among all the goodness Arabica has to offer, including a marvellous dessert. We went for the rich sticky toffee pudding with ice cream and caramel and nearly ordered another one, too. A great restaurant for a date, Arabica’s dim-lit brick walled dining room with kitchen on show is your best bet for a great start to the night.